PileLAT is a finite-element based program that analyzes the behaviour of single piles mainly under lateral loading based on p-y curves. 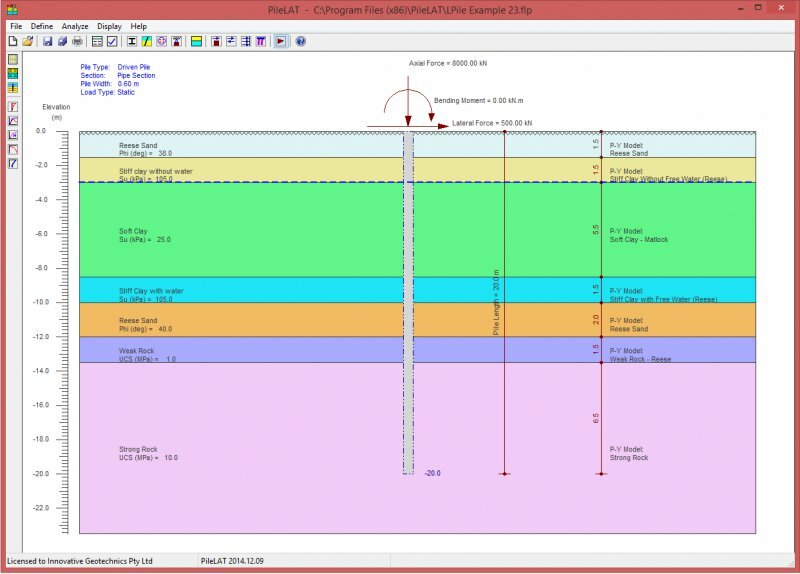 One of the important advantages which PileLAT has over other pile lateral force analysis software is that it also has some basic capability of calculating pile settlement under compressive axial loading. Load-settlement curve can be generated by the program for the specified axial loading at the pile head. A well-designed result output dialog is provided for the user to view all the relevant results graphically. Switching among different results is very straightforward. 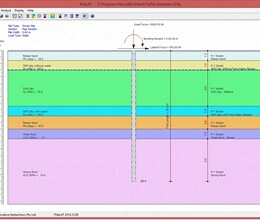 * PileLAT download link provides demo version of the software. PileLAT has been rated 5.0 out of 5 points. A total of 1 votes cast and 0 users reviewed the software.